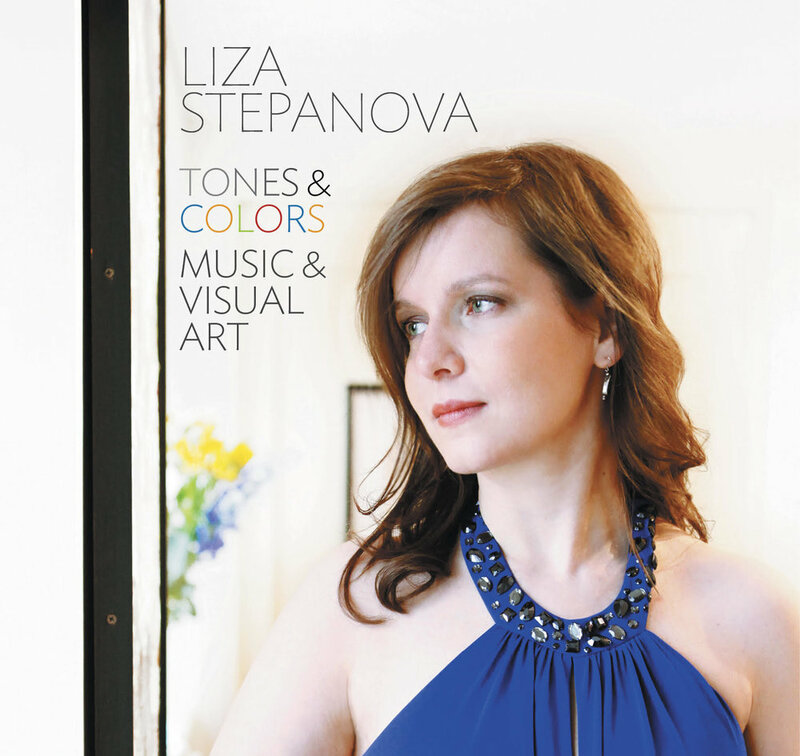 Liza Stepanova presents Tones & Colors, a special project that explores the relationship between music and visual art. Each musical work on this album has either been directly inspired by a specific work of art or has inspired a painter or sculptor in return. Watch an excerpt from Liza’s performance of Tones & Colors at National Sawdust in New York City. Listen to Fanny Mendelssohn’s “September” (with artwork by Wilhelm Hensel) and hear Liza speak about the project. Henri Fantin-Latour (France, Grenoble, 1836-1904): Tannhäuser on the Venusberg. Courtesy of the Los Angeles County Museum of Art - corresponds to Wagner-Liszt Overture to Tannhauser on the CD. 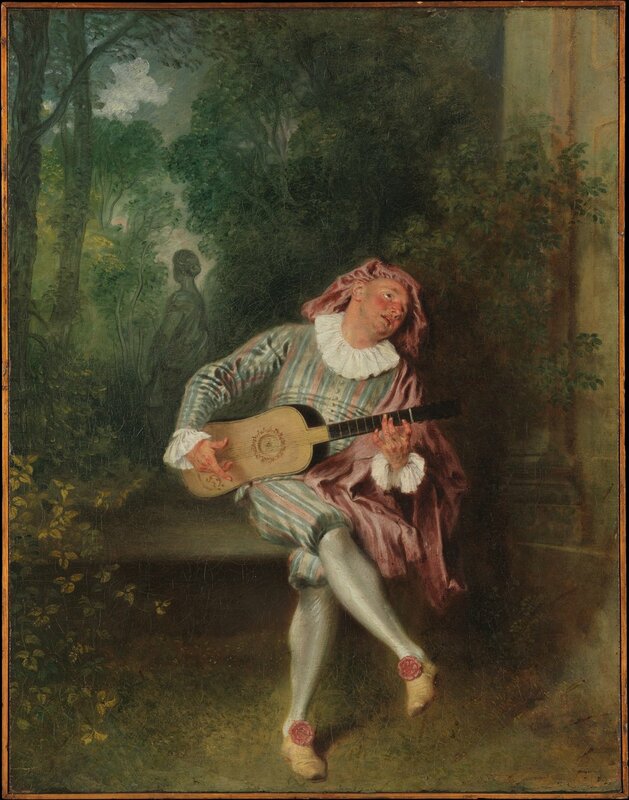 Antoine Watteau (1684-1721): Mezzetin (1733). Courtesy of the Metropolitan Museum of Art - corresponds to Godowsky Watteau-Paysage on the CD.